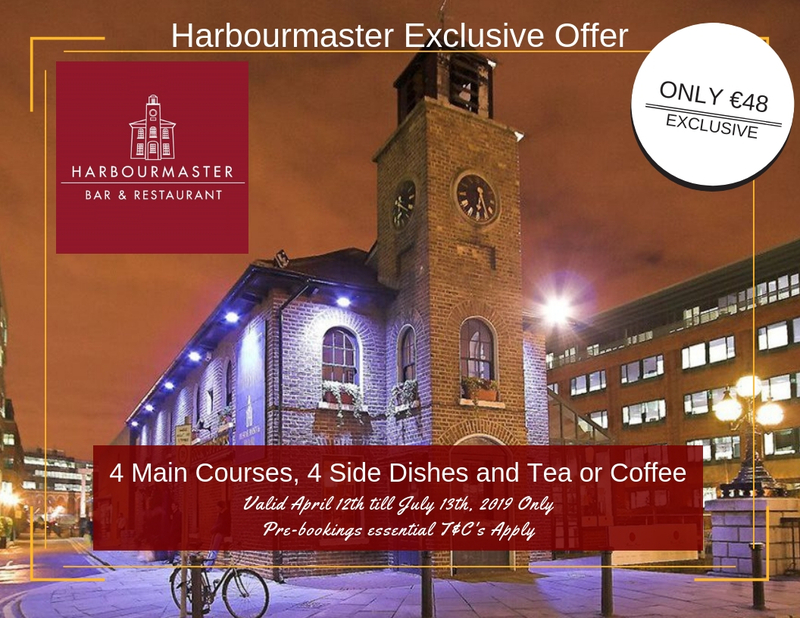 Sign up for a Harbourmaster Loyalty Card today to avail of all Exclusive Offers, Discounts and Events – contact will be made via email. 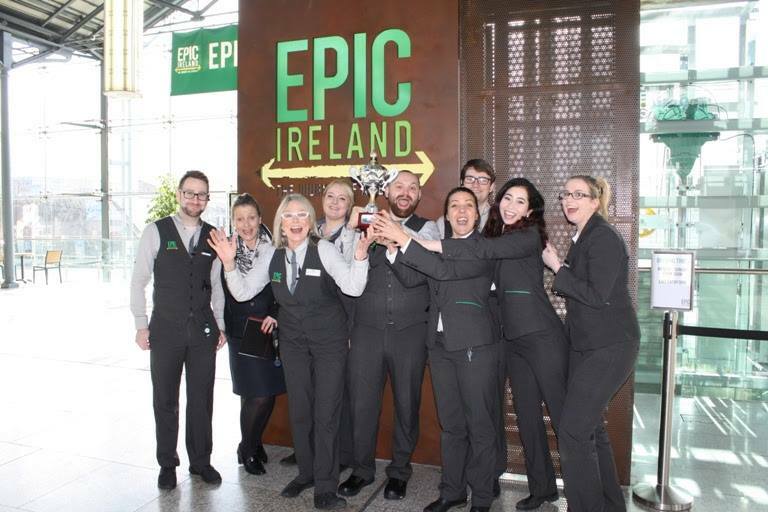 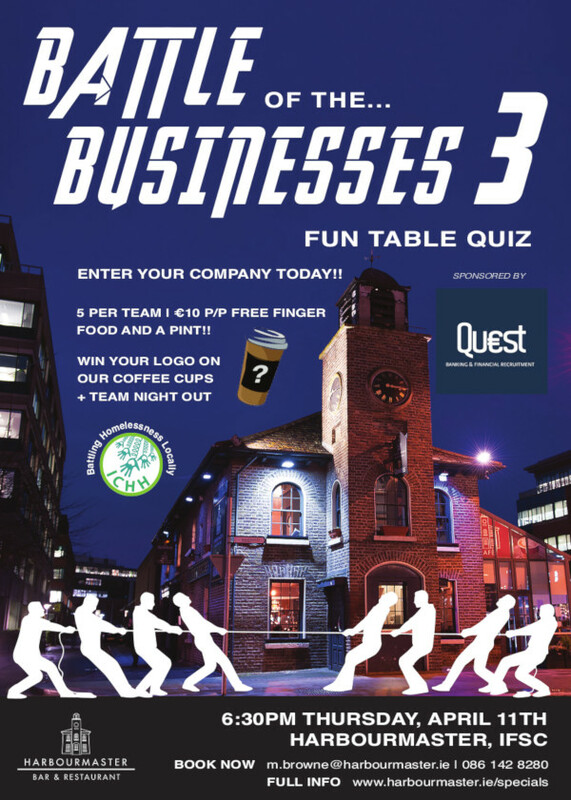 Congratulations to EPIC Ireland for winning 2019 Battle of the Businesses 3, retaining their 2017 title ! 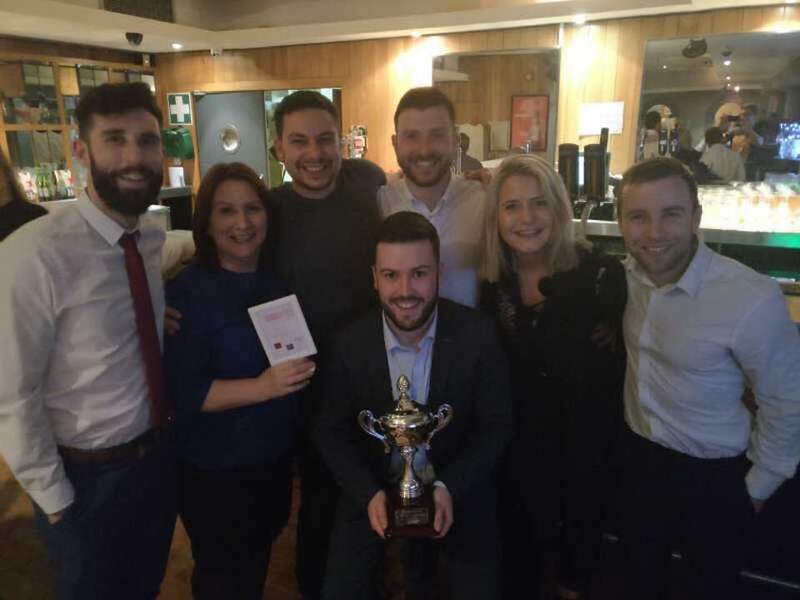 We raised over €2500 this year for Inner City Helping Homeless so huge thanks to all the companies who took part and donated prizes on the night! CHARITY DETAILS: Inner City Helping Homeless We continue to support homelessness and this year have chosen a local homeless charity ICHH (Inner City Helping Homeless) mainly run by volunteers – they have 200 volunteers and are open 14 hours a day, taking to the streets 7 days a week delivering food, drink and support to homeless people. 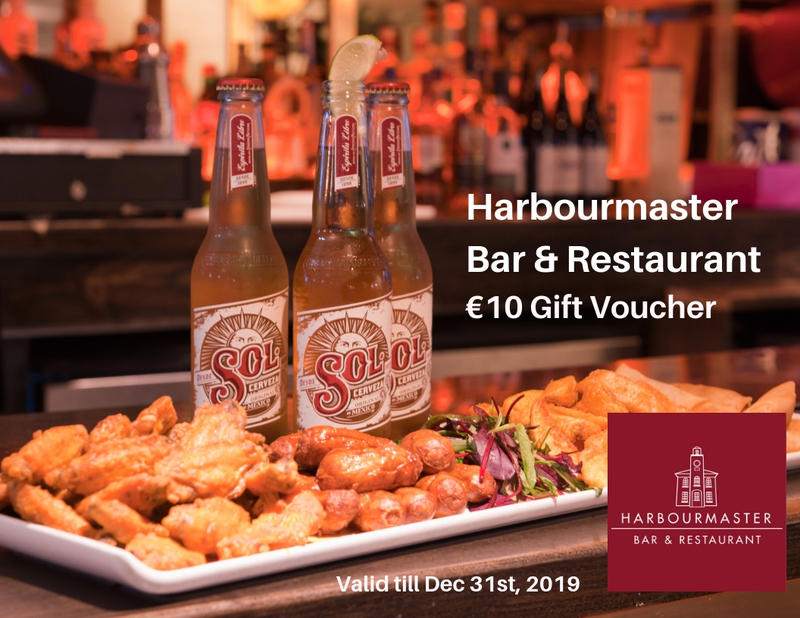 They also offer 7 day advocacy service assisting homeless individuals and families and educating them on how to navigate through homelessness. 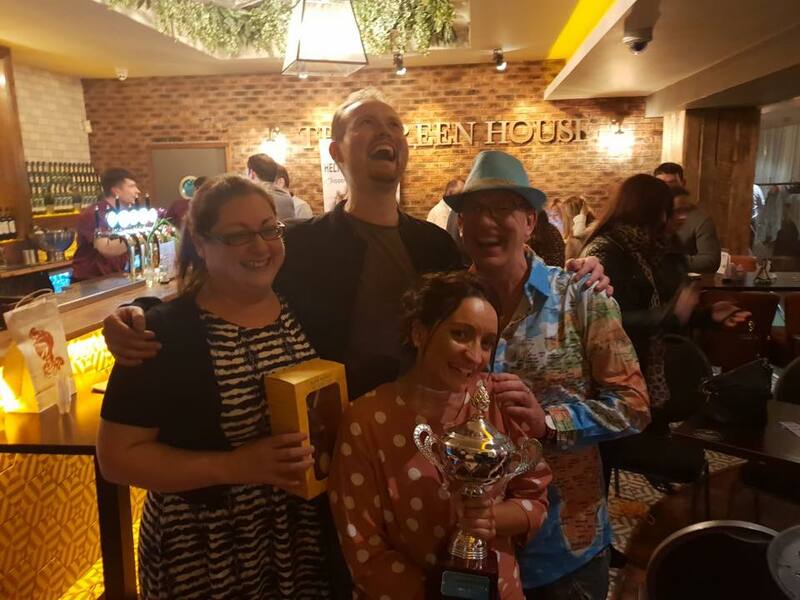 You can read more about the great things that they do here. 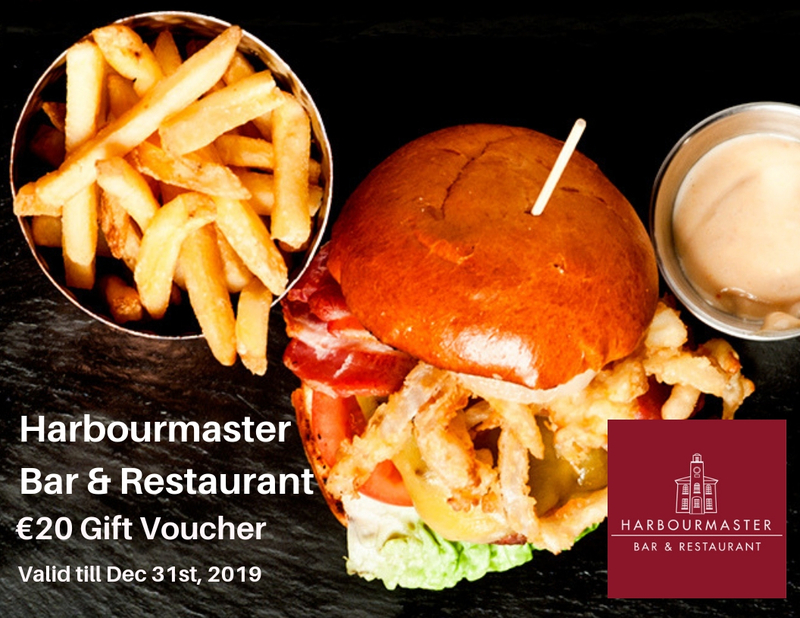 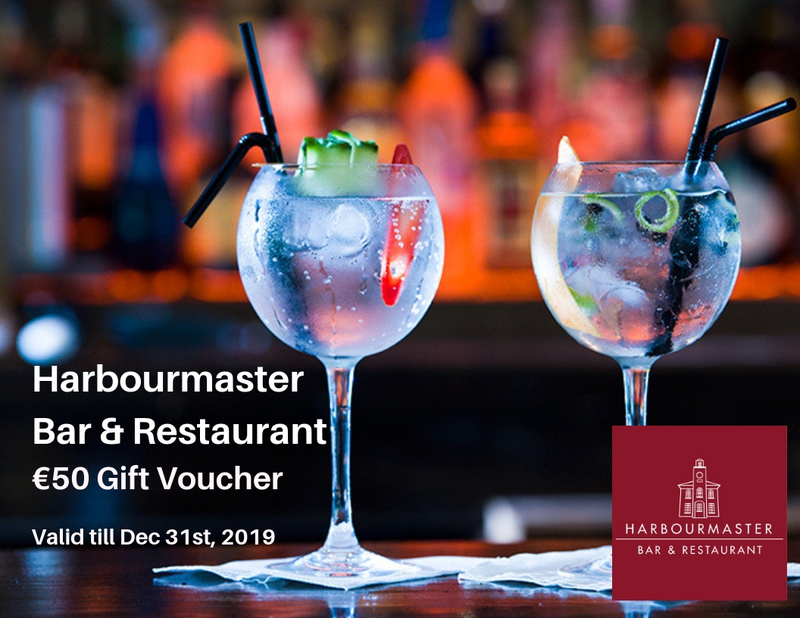 Buy a Harbourmaster Gift Voucher here today, the perfect gift for your work colleagues, family or friends! 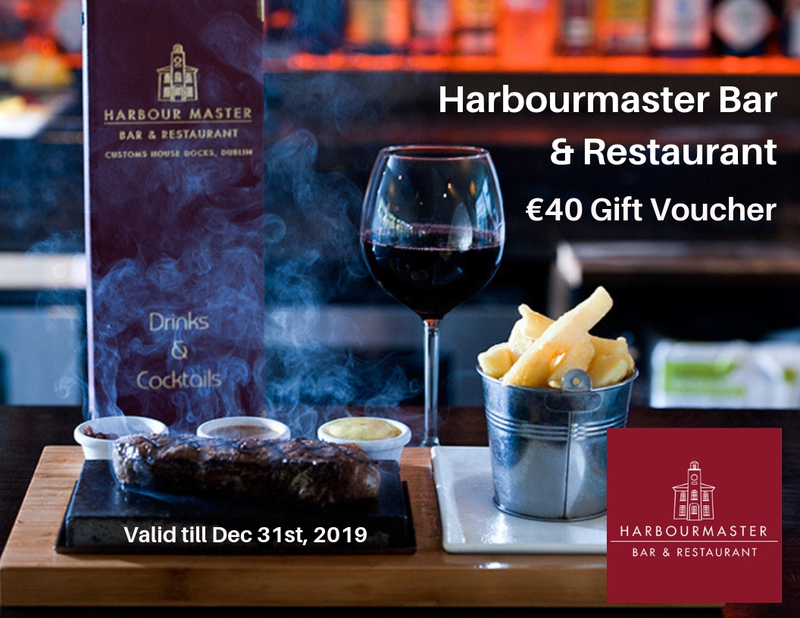 Vouchers available in €10, €20, €40 and €50’s and just need to be used in the one sitting.